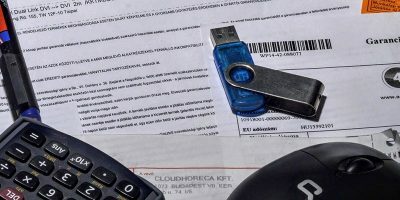 There is no denying that dealing with computers that are infected, corrupted or unbootable is quite time-consuming and frustrating at times. To deal with these kinds of situations, you can always use a live CD/DVD/USB. A live CD is a bootable disk with a complete operating system in it. Since the operating system is already installed in the CD, you don’t have to manually install it in your hard drive to use it. Active LiveCD is one such tool that comes pre-installed with all the essential backup, recovery and security tools. 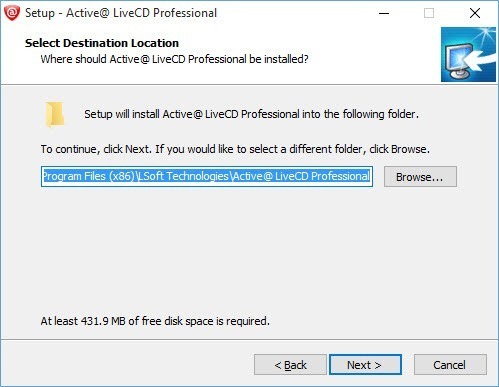 Though Active LiveCD comes pre-installed with several useful tools, below are some of the important tools that help you rescue your computer. Active Undelete: Using Active Undelete, you can easily recover any files, folders and partitions as long as they are not overwritten by the system. The good thing about this tool is that it supports multiple file formats and can even recreate the RAID system to restore as much data as possible. Active KillDisk: This tool in the Active LiveCD lets you securely erase a hard drive and makes its nearly impossible to recover any deleted files or folders. A must-have utility if you want to delete something irrevocably. Active Password Changer: The thing about passwords is that it is very easy to forget them. If you don’t use your computer for long enough, you might forget the administrator password. 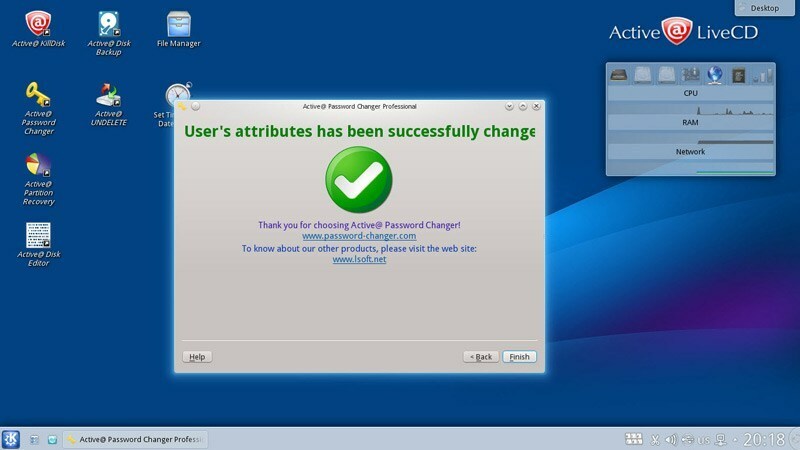 Using Active Password Changer you can easily reset the local administrator and user passwords. Active Disk Editor: Active Disk Editor is an advanced tool that lets you view and edit sectors of a physical hard drive. This is not a tool that you require very often, but it is very helpful if you ever want to manually inspect hard drives, partitions, and even the contents of a file. 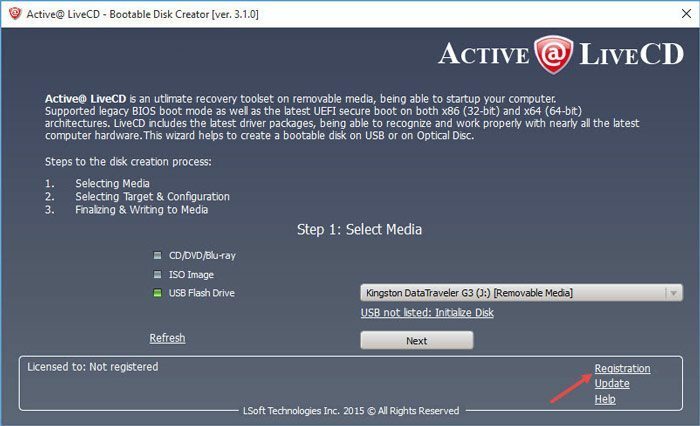 Active Disk Backup: Using Active Disk Backup tool, you can create backups of your partitions or entire hard drive with just a few clicks. There are several other tools that are stuffed into the LiveCD like the partition manager, file manager, remote access tools, system health and status check tools, encryption tools, etc. 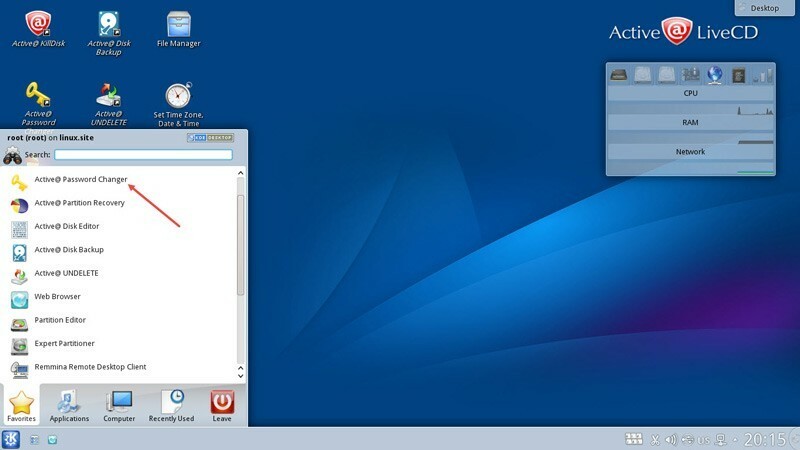 To start using the Active LiveCD, you first need to create one. To do that, head over to the official website and download Active LiveCD executable. 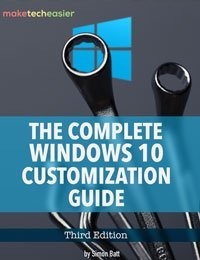 Once downloaded, install it like any other software. Once installed, launch the software by searching for it in the Start menu. The first thing to do after installing is to register the software. Otherwise, you won’t be able to create the LiveCD. To do that click on “Registration” appearing at the bottom-right corner. Here in this window enter the name and registration key and click on the “Ok” button to continue. To create a LiveCD, select the media type you want, select the device from the drop-down menu and click on the “Next” button to continue. In my case I’m creating a bootable USB drive. In the next screen, Active LiveCD automatically chooses the operating system for you, e.g. OpenSUSE (Linux) operating system. Just click on “Next” to continue. If you want to you can also configure the default network from the “System Boot Settings” menu. Review all the options you’ve just set and click on the “Create” button to create the liveCD. You will receive a message once the live USB has been created. 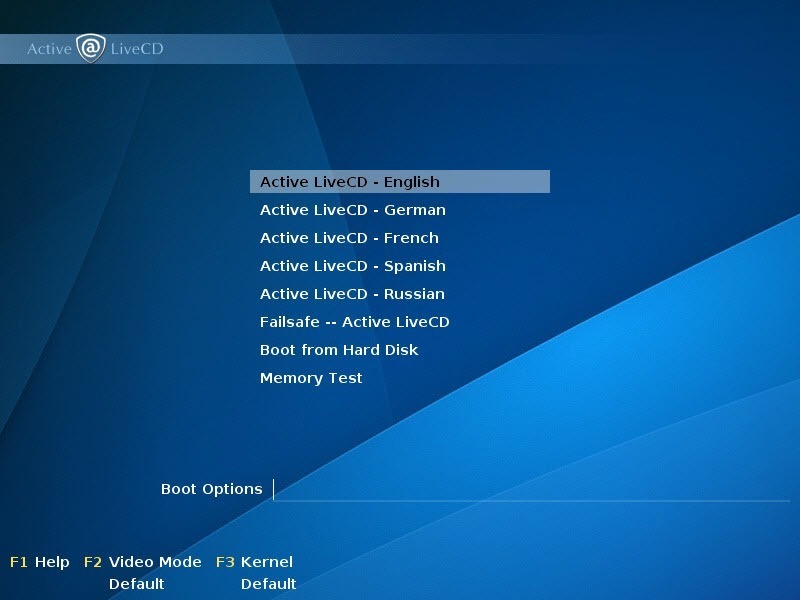 After creating the liveCD, you can easily boot into it by plugging in your USB drive before starting your system. As for me, I want to reset my lost Windows password, so I booted my system using Active LiveCD. Here on the welcome screen, select the language you want, and press the Enter button. The above action will take you to the OpenSUSE desktop. If you click the Start button, you can access all the tools from the Favorites section. 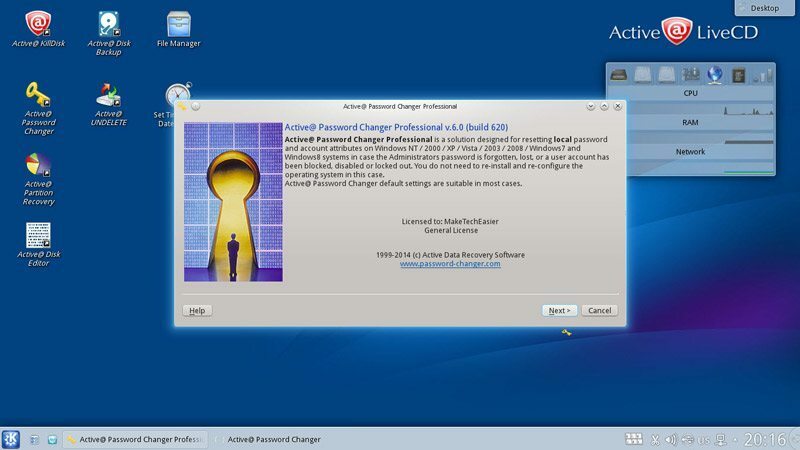 Since I want to reset the Windows password, I’m selecting the “Active Password Changer” tool. The above action will open the Active Password Changer tool; just click on “Next” to continue. Now select the first radio button, and click on the “Next” button. This action scans all the volumes for SAM (Security Accounts Manager). Here, select the SAM hive, and click on the “Next” button. 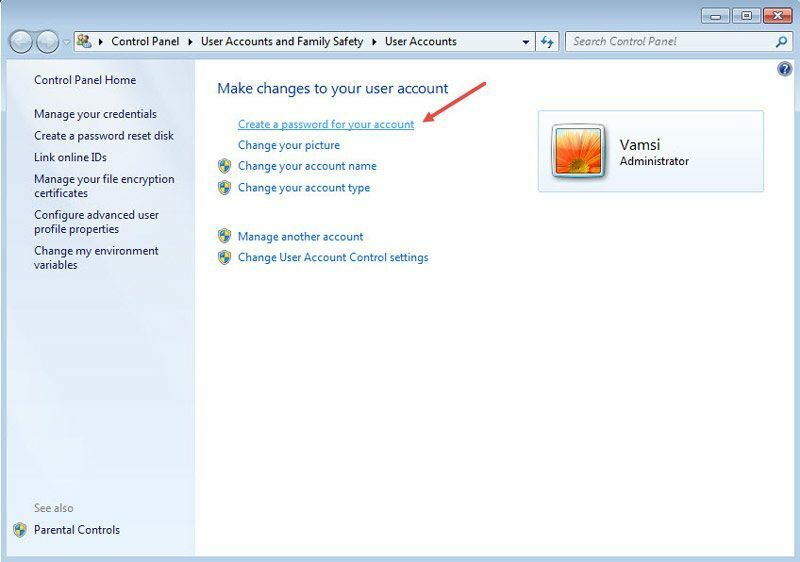 From the list of accounts, select the administrator account, and then click on the “Next” button. In my case I’m selecting the user account “Vamsi,” as it is an administrator account. Now the tool displays the user details. Here, select the “Clear this User’s Password” checkbox, and click on the “Apply” button. 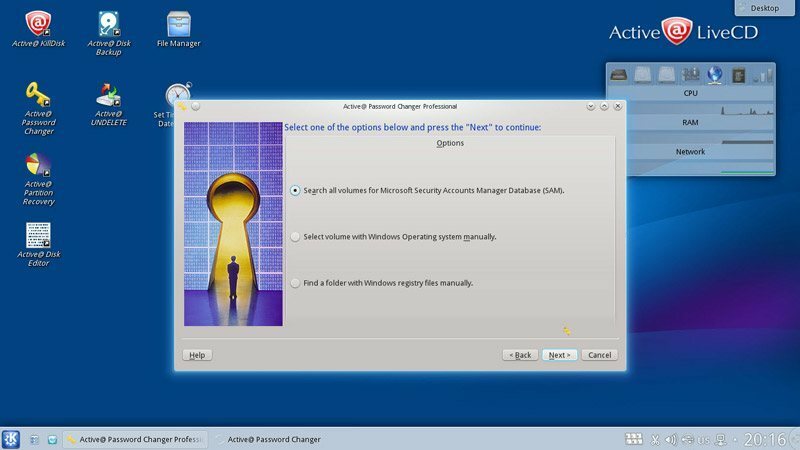 The tool resets or removes the user password so that you can log into your system. Once logged in, don’t forget to create the password using the User Accounts tool in the Windows Control Panel. 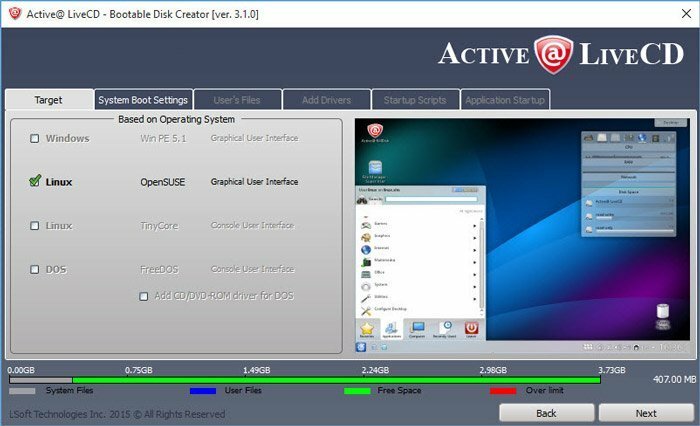 As you can see, the Active LiveCD is one ultimate toolset that helps you recover, back up and secure your data as required. 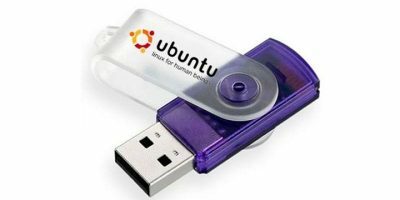 If you are someone who has to deal with a lot of unbootable or corrupted systems, then do give the software a try; it is quite useful and has all the tools you will ever need. Thanks to LSoft Technologies Inc, we have five Personal License keys for Active Live CD to give away. To participate in this giveaway, all you need to do is connect with your email address (so we can contact you if you are the winner). This will earn you a single chance. You can also share the post to various social media for additional chances. This giveaway contest has ended. How does it compare to Hiren’s Boot CD? I hope – I am not too late.